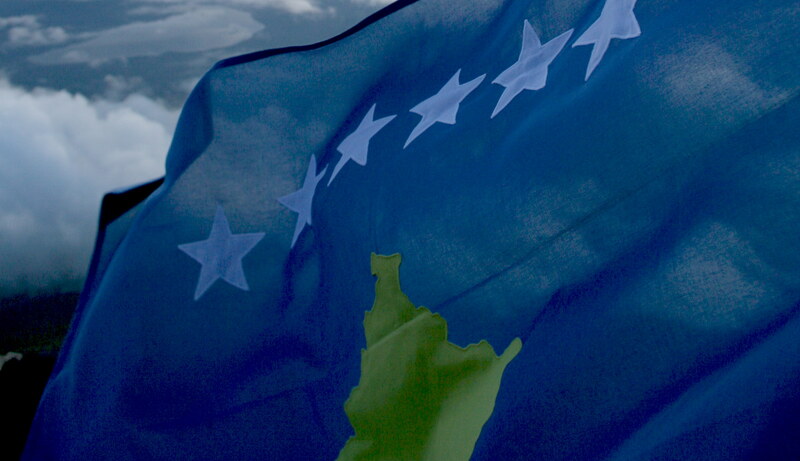 The Ministry of Foreign Affairs of Republic of Kosovo today announced that Chad has recognized Kosovo as an independent state. This makes Chad the 91st UN Member state to recognize Kosovo. We thank Chad and the people of Chad for their friendship and support.